Deanna S. Alexander, O.D., F.A.A.O graduated with honors with her doctorate in optometry from the University of California at Berkeley. 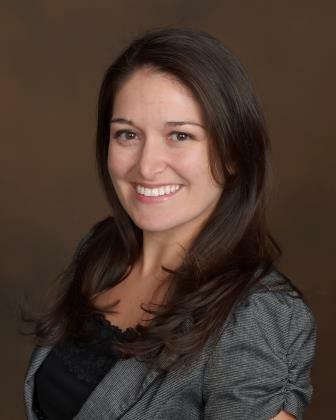 She is a Colorado native and attended the University of Colorado at Boulder for her undergraduate degree. 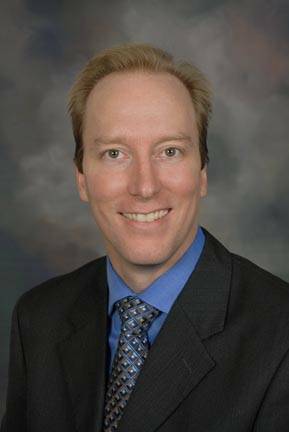 Dr. Alexander served a three year term as President of the Colorado Optometric Association, served as President of the Southwest Council of Optometry, and is a Fellow in the American Academy of Optometry. The Colorado Optometric Association awarded Dr. Alexander with the 2008 Optometrist of the Year and the 2012 Distinguished Service Award. In 2009, she was honored to be selected as the national Optometrist of the Year by the American Optometric Association for her volunteer work in optometry. 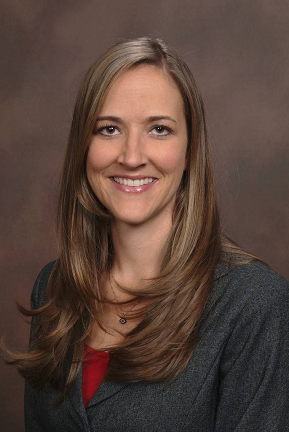 Dr. Alexander was voted the optometrist of the year in 2015 by the Great Western Council of Optometry to recognize her outstanding service to the optometric profession. Along with her specialty in working with the partially sighted, she enjoys taking care of patients of all ages for complete family eyecare. Christopher L. Eddy, O.D. is a native of Colorado and graduated from Colorado State University in 1993. 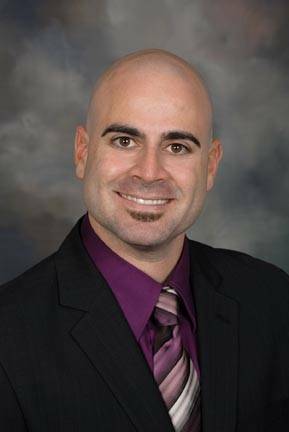 He attended Southern California College of Optometry, graduated with distinction in 1997, and has worked at Eyecare Associates since 1998. 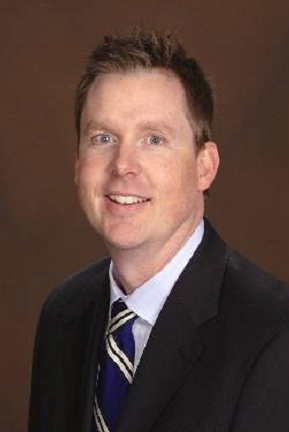 Dr. Eddy is past-president of the Northern Colorado Optometric Society, as well as past-president of the Colorado Optometric Association where he continues to participate in health care issues at state and national levels. He enjoys seeing patients from infant through adult for routine eye evaluations as well as diagnosis and management of eye disease. Dr. Eddy also enjoys helping patients through laser corrective and cataract surgery by providing consultations and pre- and post-operative care. Since 2001 he has worked with local brain injury recovery programs assisting those who suffer from visual consequences of brain injury. Dr. Eddy is winner of Colorado’s Young Optometrist of the Year and was given a national award for his work with infant eye care through the InfantSEE program. Eric Reisler, O.D. is a Colorado Native and attended the University of Northern Colorado for his undergraduate studies. Dr. Reisler graduated with distinction from Pacific University College of Optometry in Forest Grove, Oregon. In addition to expertise in ocular disease treatment, refractive surgery co-management, sports vision, and pediatric vision care, he also enjoys general family eye care for patients of all ages. 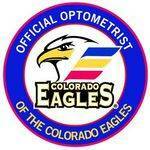 Dr. Reisler is the “Official Optometrist of the Colorado Eagles” ECHL hockey team and is a member of the Northern Colorado Optometric Society, Colorado Optometric Association, and American Optometric Association. Dr. Reisler and his wife Courtney have three children and in his free time he enjoys mountain biking, camping, and exploring Colorado. 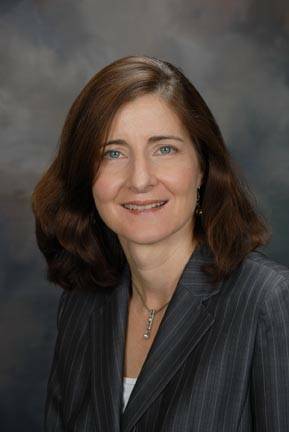 Lisa Schneider, O.D., F.A.A.O. graduated with honors from Pennsylvania College of Optometry at Salus University in 2010. She is a native of Colorado and attended Colorado State University for her undergraduate studies. Dr. Schneider served as an optometrist for five years in the United States Navy prior to joining Eyecare Associates. During that time, she worked closely with traumatic brain injury programs and also deployed on a humanitarian mission to Vietnam, Cambodia, and the Philippines to provide eye care. She is a Fellow in the American Academy of Optometry and enjoys providing general family eye care to patients of all ages. Dr. Schneider enjoys spending time outdoors, camping, and traveling. Jacki DeHayes-Rice, O.D., a Colorado native, grew up in Centennial, CO and then attended Colorado State University for her Bachelor of Science Degree in Biology. Leaving her roots, she then moved to Forest Grove, Oregon to obtain her Doctorate of Optometry at Pacific University, where she graduated with honors in 2013. After graduation, Dr. DeHayes-Rice worked in the Denver metro area gaining experience in contact lenses and primary care optometry. From there she moved on to specialize in pediatrics for over three years working along the Front Range. She is excited to be back in beautiful Fort Collins and to have the opportunity to serve the wonderful community here. In her free time, you can find her paddle boarding at Horsetooth Reservoir, running along Spring Creek Trail, or cross-country skiing.